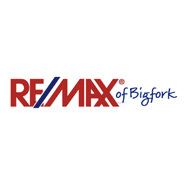 Our website was outdated dysfunctional, and no longer reflected the resort or location. After working with Delicious for the Royal Coconut Coast site, I knew this was the team I needed for our new website. 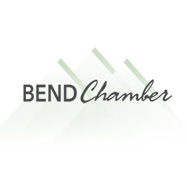 They are creative and strive to understand what the client is looking to achieve. The site design was innovative, sold the product and destination, and was delivered and launched to the timeline promised. 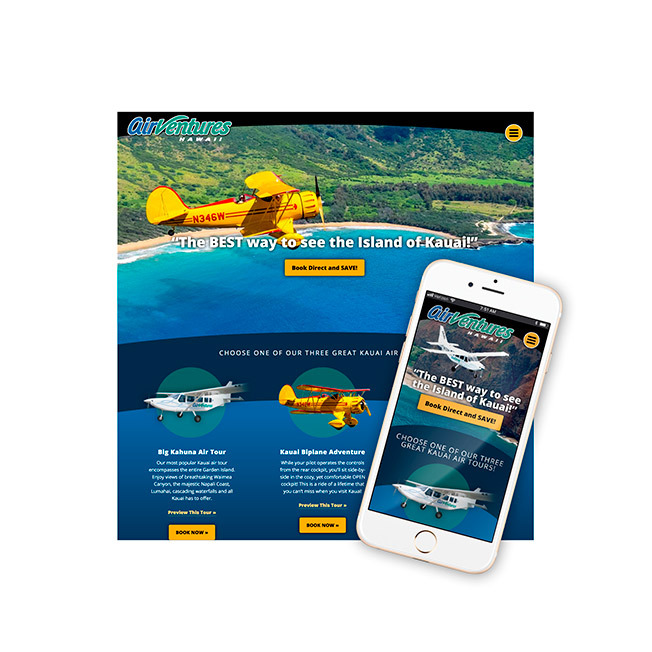 This responsive Wordpress website we built for AirVentures, a Kauai Air Tour allows visitors to easily browse all of the available air tour options — and, after they select a tour, the visitor can make a confirmed online reservation that’s integrated directly into AirVentures in-house reservation system. Since over 30% of AirVentures website traffic is mobile, and the new site allows reservations to be made while visitors are on the island, this website upgrade was a great investment. This responsive, mobile friendly website runs on one of our hand-crafted WordPress themes and includes full-integration with the Woocommerce platform — to manage all aspects of inventory, reservation, checkout, and commerce. 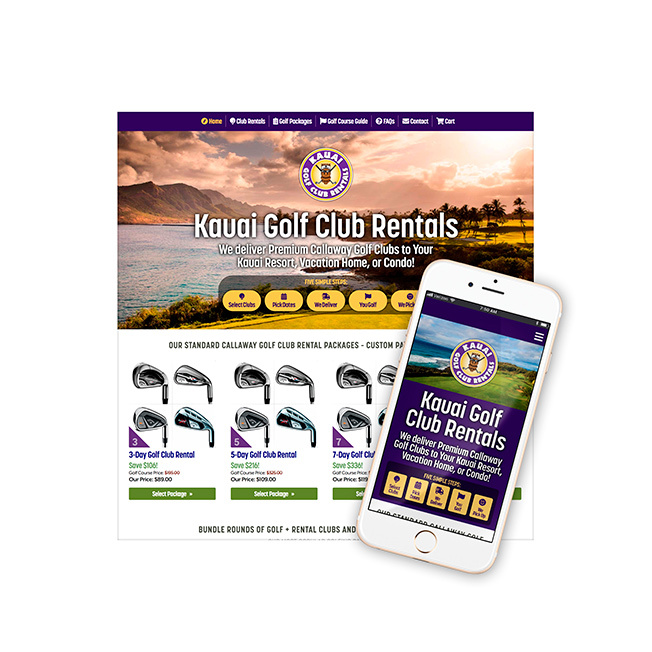 On this website, visitors to the island of Kauai can reserve rental golf clubs or choose from over ten Kauai golf packages which include both rounds of golf and rental clubs. Eric Meglasson designs sleek, modern homes and he wanted a website that reflected his design aesthetic. 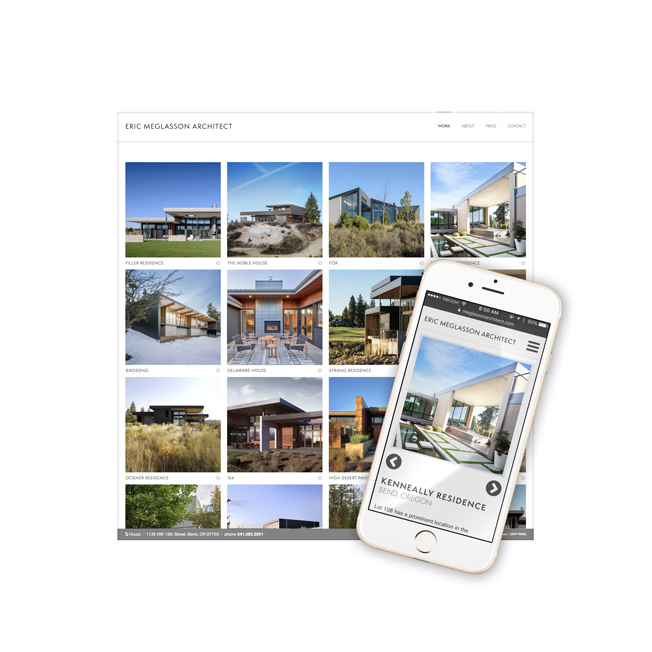 We delivered a nice, clean modern website design that showcases his modern architecture projects to potential new clients. Conquest is a Brazilian Jiu Jitsu, Mixed Martial Arts, and Fitness facility in Millersville, Maryland. They’ve got a winning fight team and a mountain of black-belt coaching talent that teach BJJ to novices and experts. They approached Delicious Design when they needed to update and improve their current website. The resulting site leverages dynamic content (for easy client updating) and helps Conquest stand apart from other similar fitness competitors in the Maryland area.